Here at bodytonic clinic we have several different beauty options from a professional Cosmeceutical Environ Facial to a BeautyLab Glycolic Peel. We also provide high quality ALOE VERA Waxing and professional Eyelash and Eyebrow Tinting. Please select the treatment you would like for more information and prices. 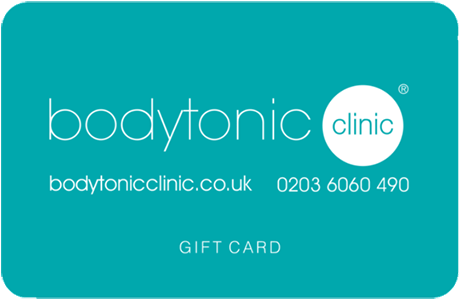 Here at bodytonic clinic we have a therapist for the treatment you need, who specialise in Osteopathy, Yoga, Group Pilates Classes, 1-2-1 Pilates, Cranial Osteopathy, Pregnancy Massage, Sports Massage, Pilates & Deep Tissue massage. We also provide Cognitive Behavioral Hypnotherapy, Medical Acupuncture, Aromatherapy, Indian Head Massage, Manual Lymph-Drainage, Reflexology, Facials & Waxing at our bodytonic health & beauty clinic in our Canada Water clinic.